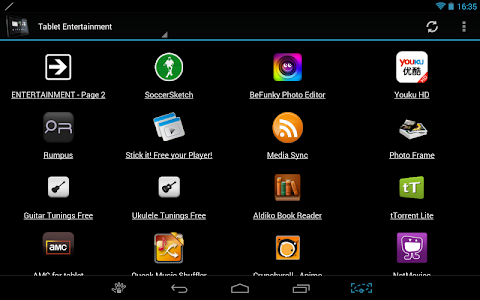 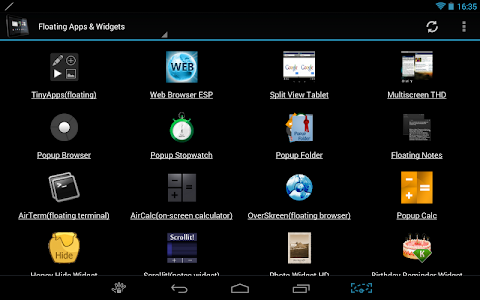 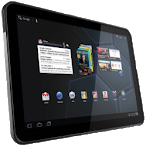 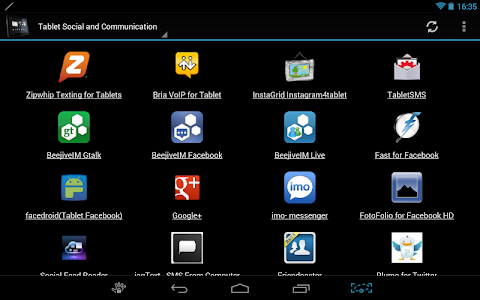 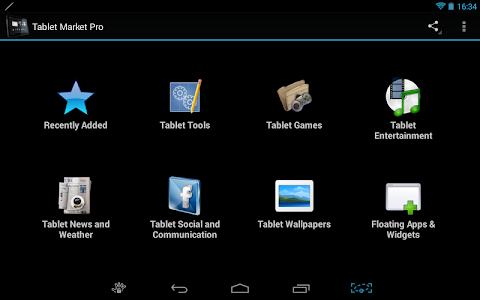 + Browse and install the latest Honeycomb, ICS, Jelly Bean and Kit Kat Tablet optimized apps and games. 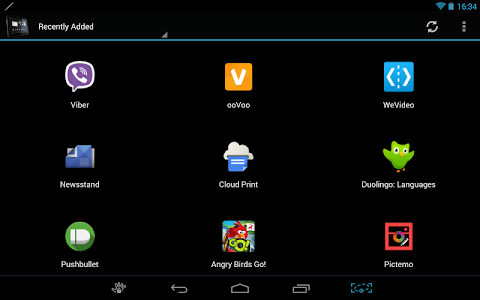 + Regularly updated with the latest Tablet apps... We search the Play Store so you don't have to! 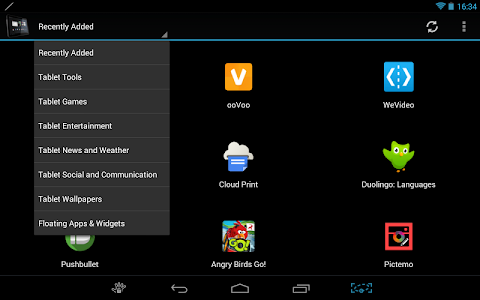 + Please email us with any Tablet app suggestions or if you have a problem.